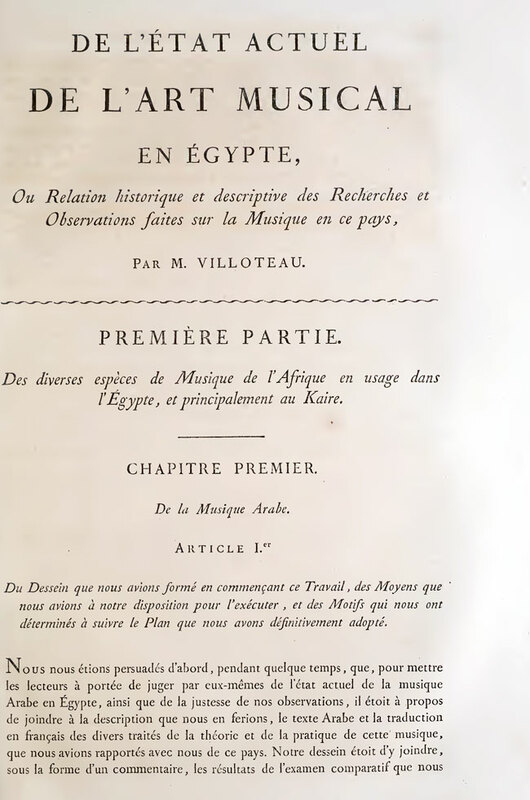 … The other parts of the work by Villoteau, having as the object the report of the current state of music of the different peoples who live in Egypt, have the benefit of resting on the obvious facts; and, as the author has united very extensive knowledge with a deep and varied erudition as he has elsewhere enlivened his researches with an indefatigable zeal which does not retreat from difficulty, he has given precious information on the music of the Orientals which corrects the incomplete or false notions which we have received… His work concerning the chant of the Greek Church merits praise particularly… This scholar had prepared another treatise on the nature and the character of various kinds of chant and of poetry in use in ancient Egypt; but he was not able to get it inserted into the Description of this country, because it was considered too conjectural by the commission responsible for the publication of this great work. 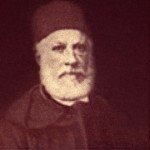 In order to complete finally the task he had undertaken with regard to the music of the Orientals, he was prepared to edit a dictionary on all that concerned the theory and practice of this music with the translation and explanation of technical terms of Arab, Turkish, Persian, Ethiopian, Armenian and modern Greek music; however, he only left the collection of materials for this work. 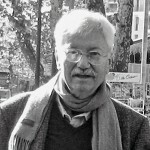 … In his last years, he translated into French the seven Greek authors of music published by Meibom, and added to them some commentaries: he had the time to complete this great work. 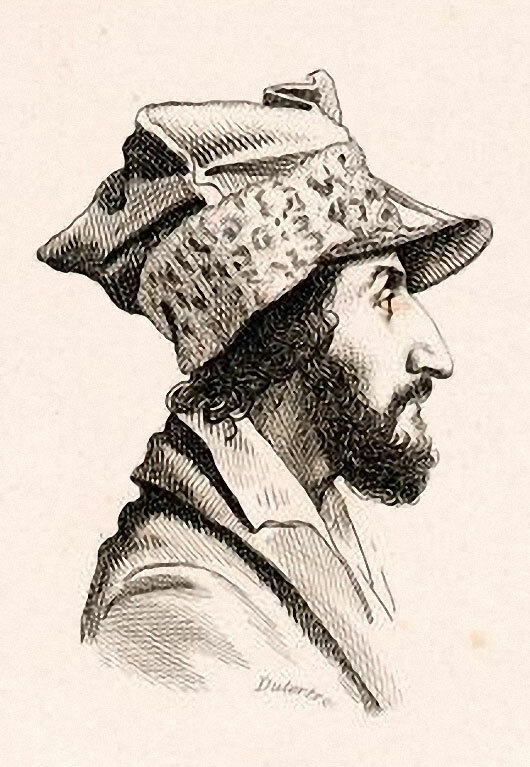 The manuscripts of the Greek texts, the Latin version, and the French translation with notes were acquired by the library of the Paris Conservatory.